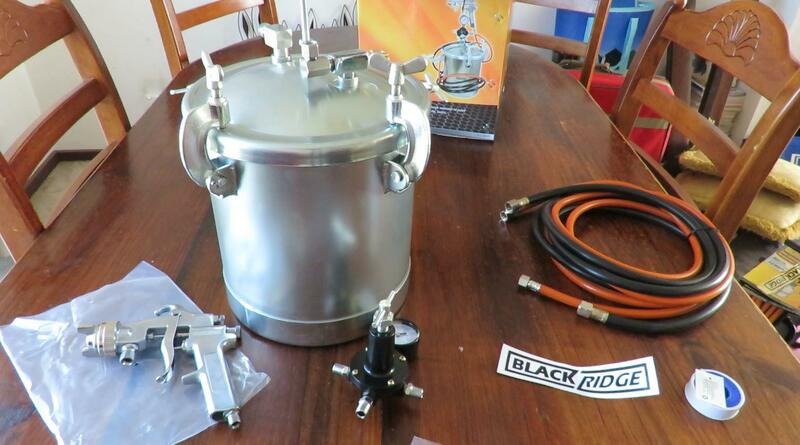 This is my review of the Air Spray Gun, Siphon Feed with 10 Litre capacity tank by BlackRidge. The Large 10 litre capacity tank saves you time by not having to continually refill the tank, and helps you enjoy spraying your fence, house etc. In Part 1 of my Video I unbox and examine the BlackRidge Air Spray Gun and its construction. I'm basically doing an unboxing and noting some observations I make about the BlackRidge Air Spray Gun. It appears to be quite a sturdy build, and I look forward to putting it through its paces when I make Part 2. Part 2 is where I demonstrate the BlackRidge Air Spray Gun in action painting a large timber fence. I demonstrate the BlackRidge Air Spray Gun with 10 litre Spray Tank in use painting a 2 metre high 41 metre long timber fence. 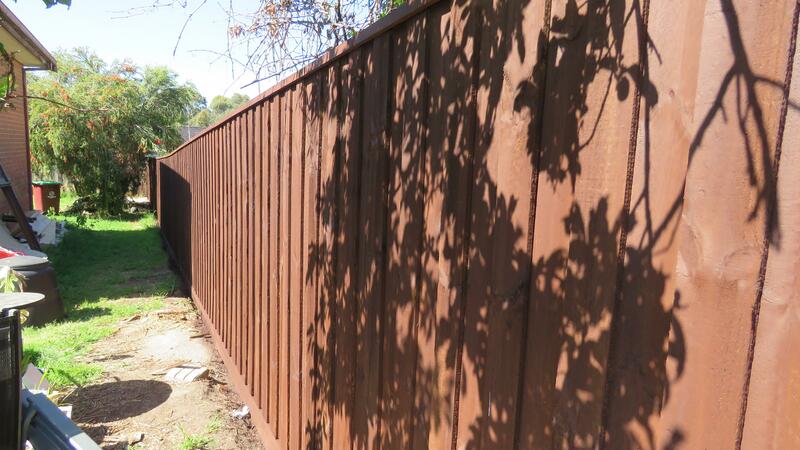 This fence was painted very fast indeed using the BlackRidge Air Spray Gun. I went through approximately 16 litres of fencing paint and refilled the pot twice only. 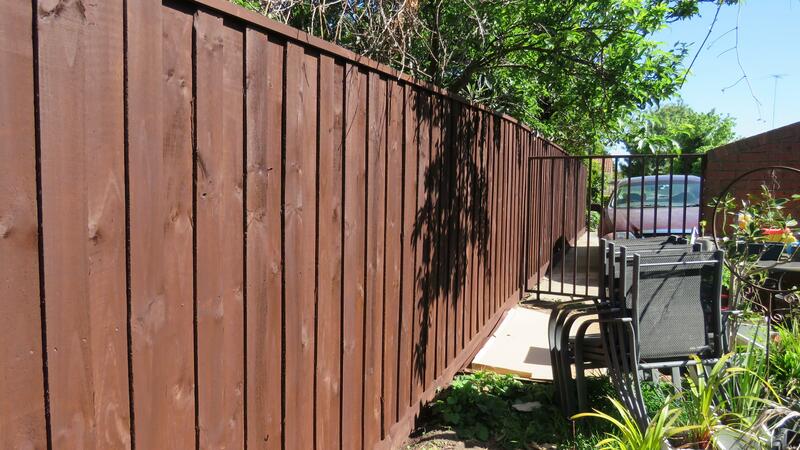 For large unprimed surfaces like a timber fence, I recommend going over with a paint brush immediately after you spray a small area, this will ensure you work the paint into the wood and give a better finish. The second coat is simply straight from the spray gun. I chose to orientate the spray pattern horizontal to the fence so I could follow the grain of the timber. You can of cause orientate the nozzle to your own liking, and adjust the spray pattern to suite your own needs.